Did you know that Brazil counts with the mayor biodiversity of the world? As Brazil is famous not just about its festivals but about its enchanting landscape, featuring world-famous beaches and amazing rainforests, it is a number one tourist destination spot in Latin America. In usual most of the tourists visit the major cities in Brazil, but what about the enchanting little fishing villages which are so fabulous however, do not belong to the most visited tourist destination spots in the country. 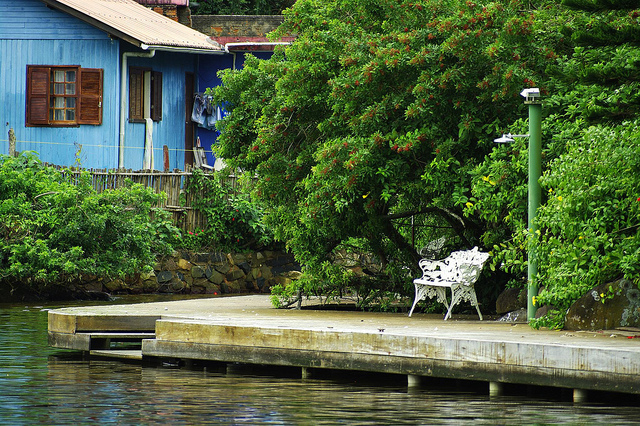 In Brazil there are plenty of remote fishing villages, many of them are only accessible by boat. In the following let’s see 3 fabulous fishing villages in Brazil that one should see during the vacation in the country. Trancoso is a lovely fishing village, where you can escap from the hustle and bustle of the metropolitan cities. 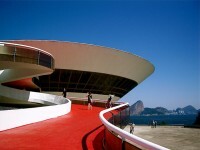 It is located in the Bahia Bay of Brazil’s coast. In the historic center of the village there are plenty of accommodation opportunities, five star service with wellness spa resorts. There are many outdoor activities offered by the area such as fishing, cycling, trekking, horseback riding, kite and windsurfing etc. So it is a lovely place for a relaxing holiday. 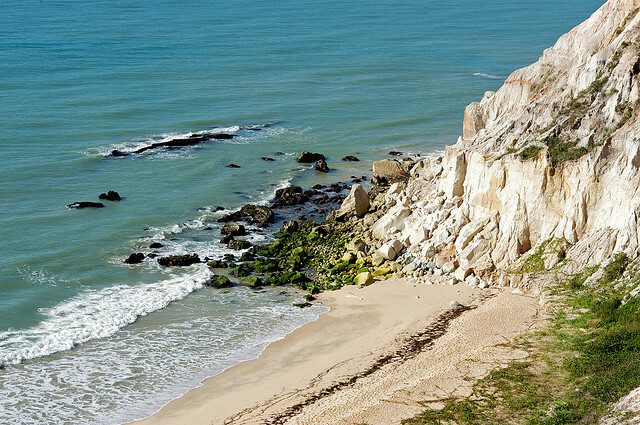 Situated in the North-East part of Brazil, Taiba is a pretty fishing village in the region of Ceará. This idyllic village has a unique semi-dry climate tempered with the winds of the Caribbean. 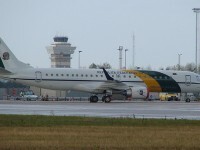 Taiba is just 60 km drive away from the airport of Fortaleza. 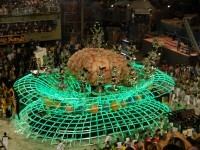 The explosion of tourism still managed to preserve the authentic features of the area. Fishing and tourism is the main source of income for the locals. 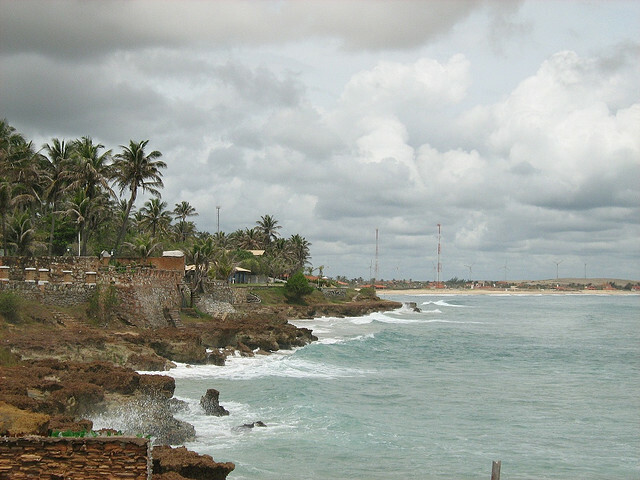 In the village you can also experience the wonderful beaches and the cuisine of the locals. As the main village of Taiba is situated in a bay, great waves are waiting for you to practice surfing and kate in this ideal setting. 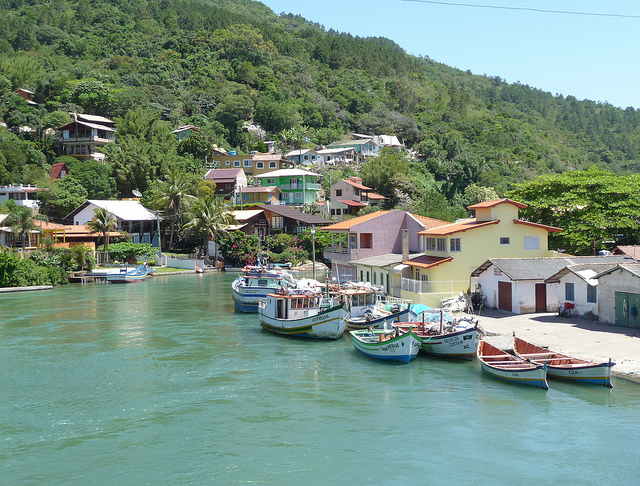 It is a tiny fishing village, just about 20 minutes drive away from Florianopolis. This lovely village still preserves the fishing traditions practiced in the area. There are so many activities available in the area like: snorkeling and kayaking at canal do Barra da Lagoa, surfing, trekking, and fishing. A number of restaurants are waiting for you in the village where you can try the local’s specialties. If you are planning to stay for a few days, you do not have to worry as there are several hostels providing accommodations for travelers.